← His Reluctant Lady is Now Available! But I am waiting until I am done with Catching Kent before I publish it. 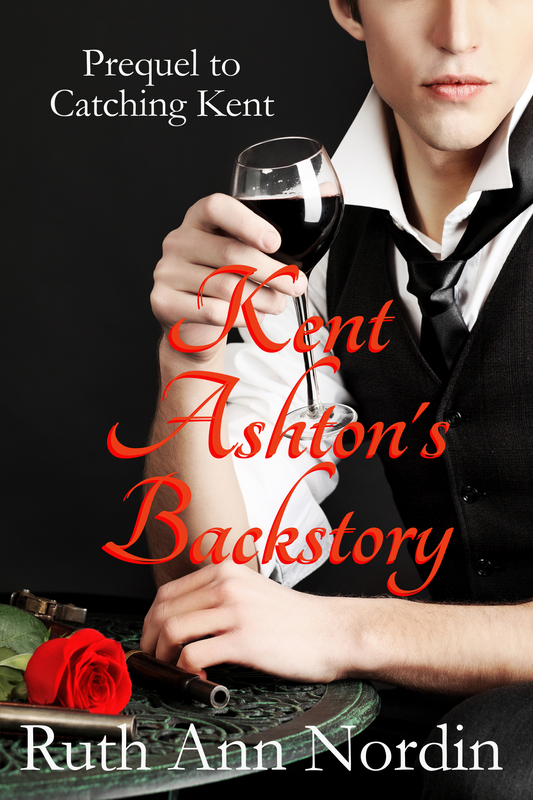 Kent Ashton’s Backstory can be read as a standalone, but it is not a romance. Kent Ashton’s Backstory is his viewpoint of the events as they happened in Falling In Love With Her Husband. Falling In Love With Her Husband is where he loses the girl, and his backstory goes more into what was going on from his end while he lost her. It answers questions like, “Why did Kent end his courtship with Ann? Why did he end his courtship with Rebecca? 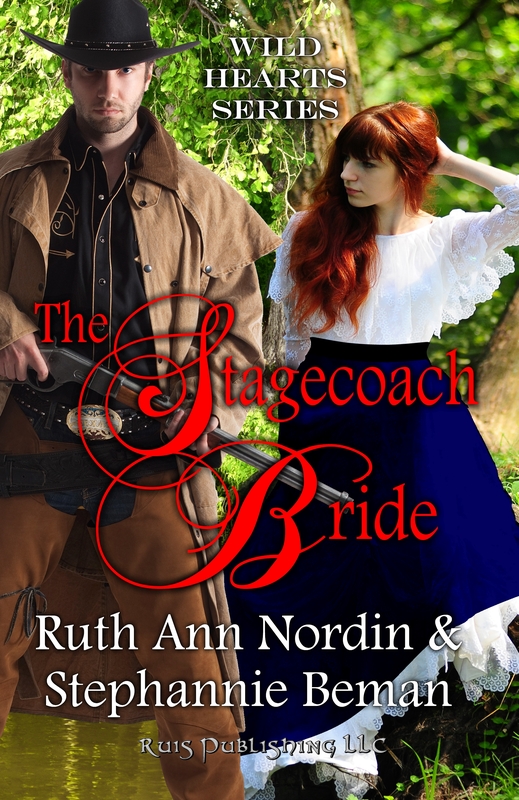 What was he thinking when he went to get Ann after she moved to North Dakota?” Falling In Love With Her Husband only gives Ann’s side of events. Kent Ashton’s Backstory gives his. I have four works in progress going on at the moment. I figure I’ll finish the first draft this month. I’m hoping to have this book and Kent Ashton’s Backstory out some time in October. This is a romance novel, and it gives Kent Ashton a second chance at love. It can be read as a standalone. You don’t have to read Kent Ashton’s Backstory in order to read this book. If you choose to read both books, then Kent Ashton’s Backstory is the prequel to this one. This is Book 2 in the Montana Romance Collection. At the moment, I am only 1/4 of the way into the book, but I’m very happy with the way things are going. 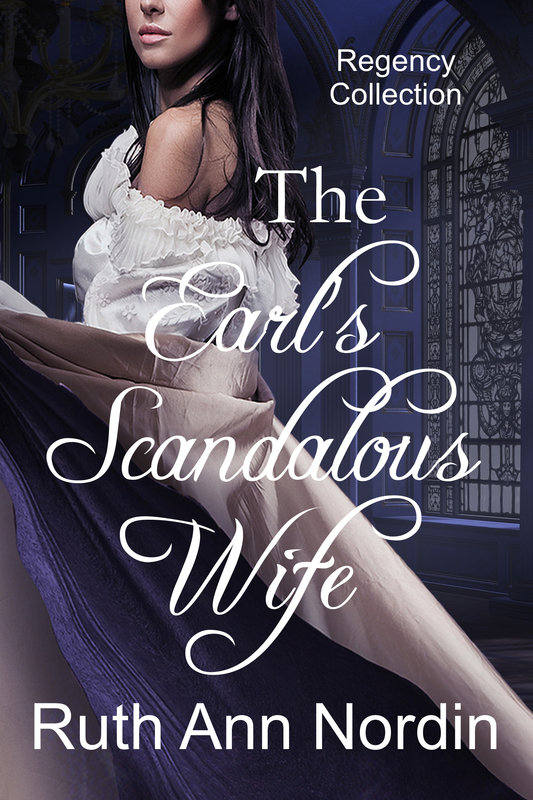 For those of you who read A Husband for Margaret and Isaac’s Decision, the heroine in this book is Eva Connealy (the daughter of Joseph and Margaret) who had a crush on Isaac Larson but didn’t get him. In this book, she gets her husband but only because she was kidnapped and sold to the bidder at the auction. I’m still in the first 1/4 of this book. It’s been a little hard to set up the circumstances where Perry gets caught in a scandal and has to make a mad dash to Gretna Green. I got those kinks worked out, so now all I have to do is keep writing. The story is more sweet than funny, but I did bring in Christopher Robinson (hero in His Reluctant Lady) to help add some humor. I really enjoy the Christopher moments. He was one of my favorite heroes to write because he made me laugh more often than not. Perry has a good sense of humor, too, but his brand of humor is different from Christopher’s. Not sure how to explain how expect to say that Christopher has a mischievous side to him. Sometimes mischievous is fun, and it was what Perry needed in order to get a bride (at last). The novella I’m working on for this anthology is called “The Purchased Bride”, and it is going along well. It took me a while to decide on a title for my story. 😀 I’m halfway through it. Janet Syas Nitsick is working on the other story in this anthology, and her novella is called “She Came By Train”. It looks like this will be available either late December or early January. It looks like I’ll be going into the final editing stages on this book soon. At the moment, it’s with one of Stephannie Beman’s beta readers. My strength is more in the proofing. Stephannie’s is doing the edits up to that point–the ones that help smooth and flesh out a story. When I get it, I’ll go through the initial round of proofing and then send it off to my team of editors/proofreaders before I go through it again. I’m not sure if there will be any more steps in getting this ready for publication, but Stephannie and I are hoping to release this some time in December. I hope everyone is having a great September! 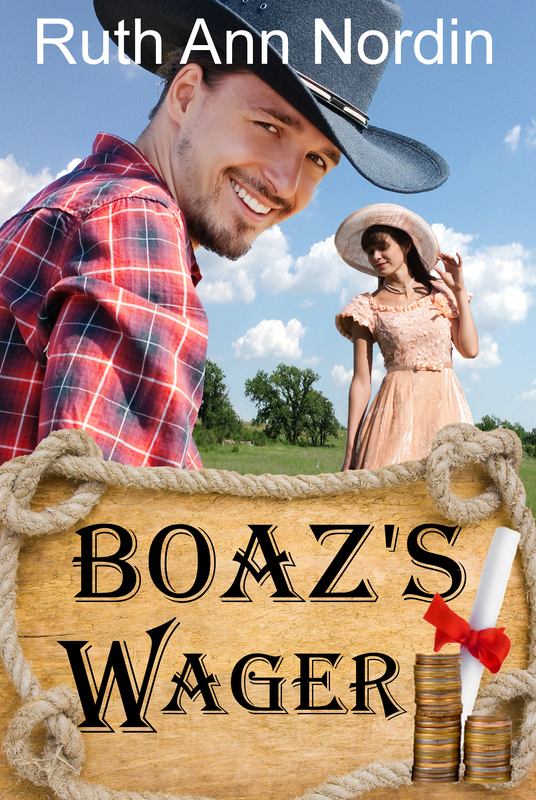 This entry was posted in Boaz's Wager, Bride by Arrangement with Janet Syas Nitsick, Catching Kent, Kent Ashton's Backstory, The Earl's Scandalous Wife, The Stagecoach Bride with Stephannie Beman. Bookmark the permalink.